If you want your body to absorb the nutritional more easily than digesting the solid produce , then get a juicer machine to separate juice from fruits, herbs, leafy greens and other types of vegetables. A juice is able to concentrate the nutrition naturally present in fruits and vegetables. 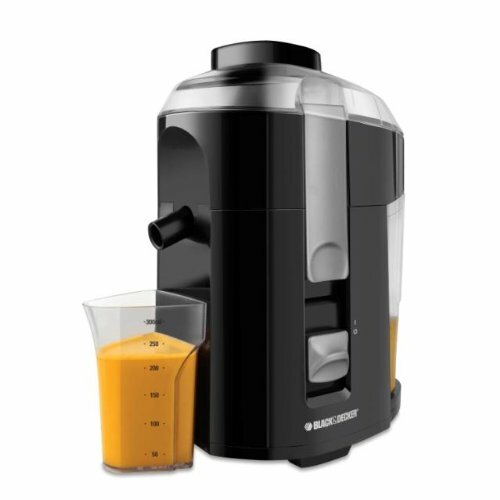 With a compact design and all of the juicing capabilities of the other juicers, this Breville BJE200XL Compact Juice Fountain 700-Watt Juice Extractor will definitely a great addition to any kitchen. Its 700-watt motor is able to operate at 14,000 RPM for maximum extraction. Extra-large 3-inch centered feed tube, stainless-steel micro-mesh filter and custom cleaning brush are included. 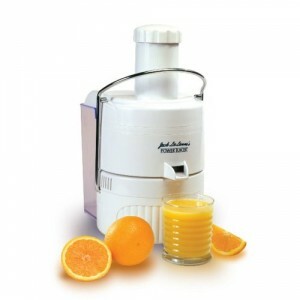 Juices all your favorite fruits and vegetables easily and perfectly with this Black & Decker JE2200 Fruit and Vegetable Juice Extractor which provides 400 watts of power and a stainless steel cutter and strainer. It features large, integrated pulp container, which means it will take less space on your counter. It also comes with custom juice cup, making it a breeze to measure, pour and serve. Dishwasher-safe parts ensure easy cleanup. 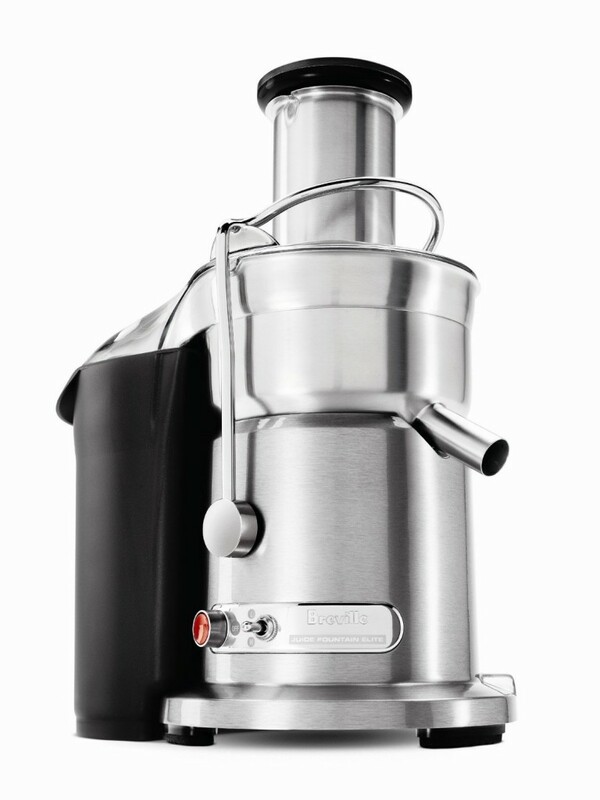 Get all your favorite fresh juices right from your counter without having to waste time and money in the juice bar with this Hamilton Beach 67601 Big Mouth Juice Extractor. This unit is equipped with a powerful 800-watt motor to extract juice from the toughest of produce. And you can juice longer and add nutrient-rich pulp to any recipe thanks to its extra-large pulp bin. Removable, dishwasher safe parts allow for no-fuss cleanup. 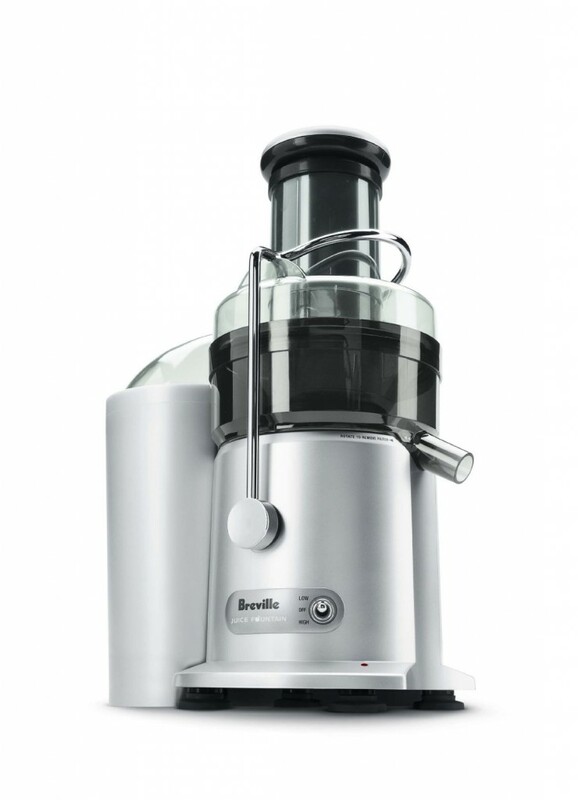 If you are a first-time juicer and want an efficient juicing machine, then this Breville JE98XL Juice Fountain Plus 850-Watt Juice Extractor is your ideal choice. Equipped with 850-watt dual-speed motor and powerful stainless-steel cutting disc, this machine ensures fast results. Other highlights include safety locking arm, overload protection LED and large-capacity pulp collector. 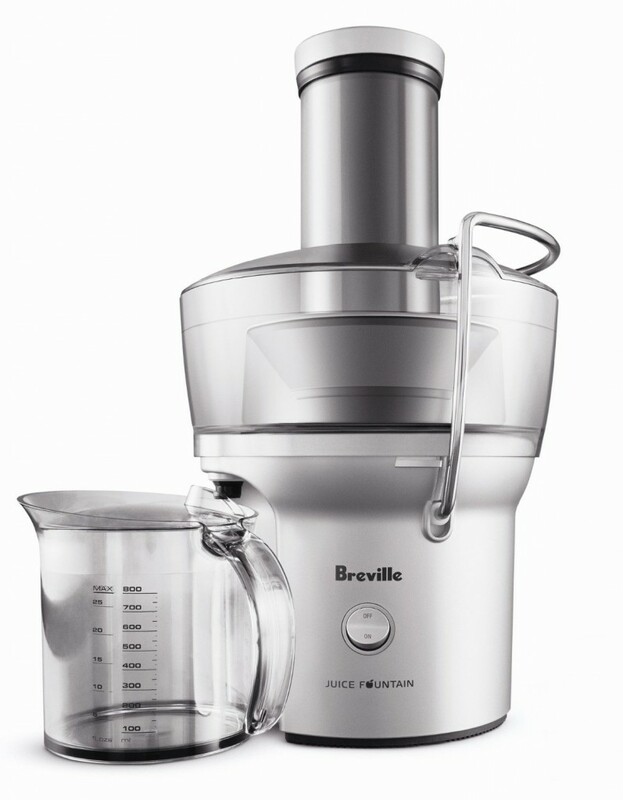 Running on 1000 watts with two speeds, 13,000 RPM or 6,500 RPM, this Breville 800JEXL Juice Fountain delivers commercial performance. 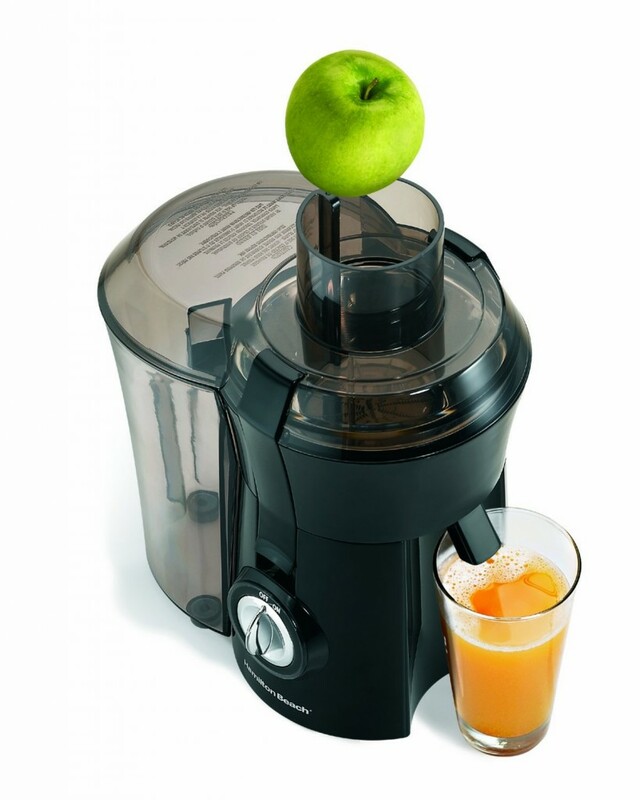 No matter for juicing hard and soft ingredients, this unit will be a great solution. Its locking arm bolts are able to move up to 1/4 in all directions, ensuring a snug fit in the locking arm.